Your car means everything. It’s probably your most personal asset. If your car begins to experience troubles while you are on the road, the negative effects on your life could be incalculable. 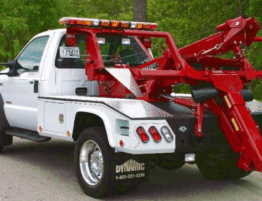 With all that in mind, if something happens and you are looking for a tow truck company Indianapolis, you need help right away. Especially if you’re in need of emergency roadside assistance. 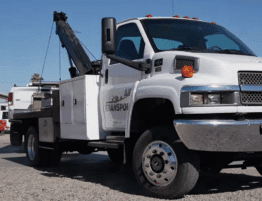 But how do you find the best tow truck company in your time of need? Reach out to someone you can trust. 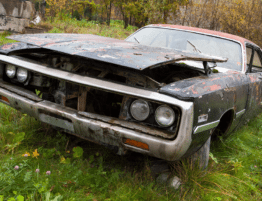 To be honest, in the time of an automobile emergency, you need to reach out to a friend or family member. Why? Because not only are they someone that you can trust, they are people that truly care and they will make a great recommendation. 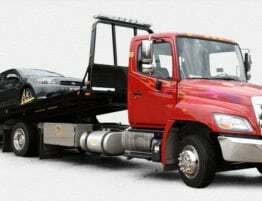 Generally, they know a towing service that you can trust. 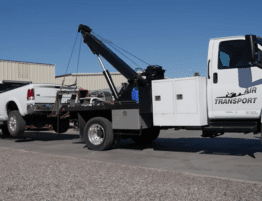 You don’t want just any cheap towing company pulling your car! Why would you want to check out a towing companies social media pages? 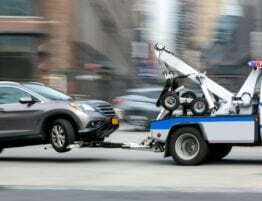 With platforms like Twitter, Facebook and Yelp, its easy to learn the feel and personality of the towing company. 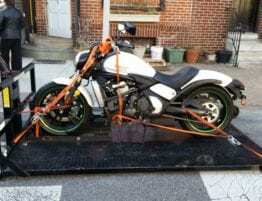 It’s also super easy to find a tow truck near me. Those platforms are also known for reviews. So with that in mind, you are able to see what kind of reviews the company has, how they interact with customers, and how they handle complaints or issues, if any. Cars break down. So to anticipate the inevitable, it’s good to have a great Indianapolis tow truck company information in your phone or whatever place you keep vital information. Possibly your glove box? 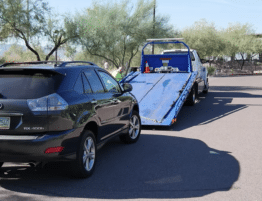 If you visit tow truck companies nearby, collect their information, and investigate their premises, it’s easy to get a feel for how they handle customer service as well as cars that are towed. 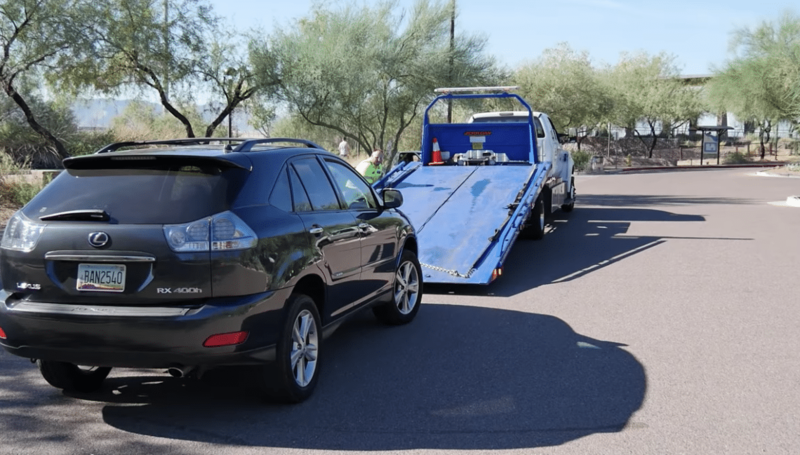 You have to remember your car means a lot, so you want the best company to tow your car, truck or motorcycle tow when you’re in that time of need. 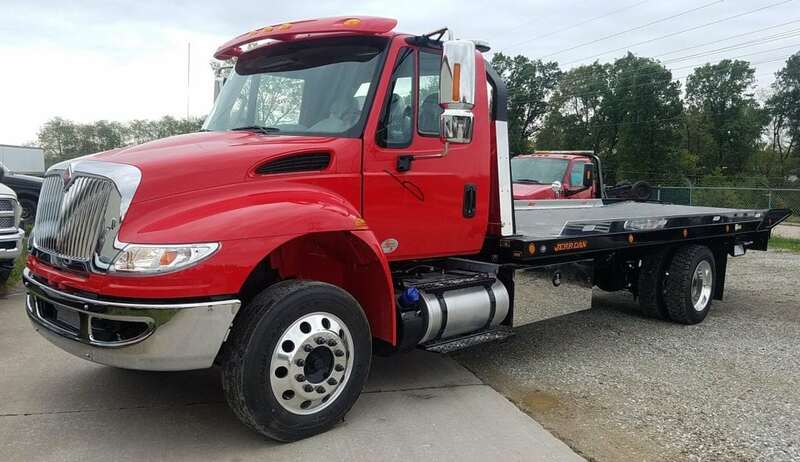 If you are in need of a tow truck company in Indianapolis in a time of need, please give us a call at Prime Towing at 317-343-3543 today!